Enjoy every issue of SUNSET on the Kindle Fire! SUNSET celebrates your love of Western living. Discover new weekend and day trip destinations, inspiring homes and gardens, and fast and fresh recipes that highlight the West’s great local ingredients. With the Kindle Fire edition, have SUNSET’s reliable advice by your side in your kitchen, garden or on a weekend trip—where you want it, when you want it. Get every issue of SUNSET on the Kindle Fire and let the adventure begin. Already a subscriber? If you currently subscribe to SUNSET magazine, you can access the Kindle Fire Edition! Sunset celebrates the promise of the West. It covers travel, garden, home, and food, guiding readers to experiences and advantages only the West can offer. 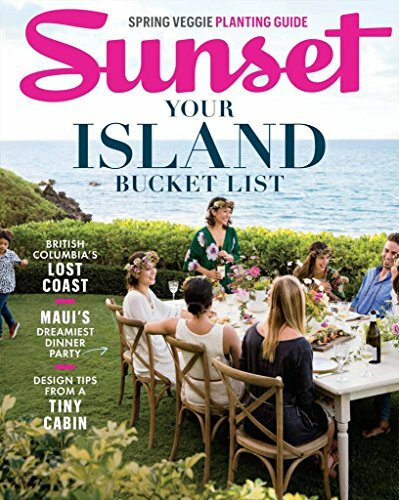 Sunset provides foolproof yet adventurous recipes, step-by-step gardening information, ingenious designs for homes and outdoor-living spaces, and travel discoveries for day trips and weekend escapes. It inspires its audience with new ideas and show them how they can easily make them their own. Sunset focus on serving homeowners in the 13 Western states, with content customized into five editions: Northern California, Southern California, Northwest, Mountain, and Southwest. Localized content for each edition includes a five-page Weekend Guide and garden advice tailored to the distinct growing conditions in each area. Weekend Guide for 5 different regions: What to do close to home right now: city day trips; new shopping and dining experiences; hiking and other outdoor activities; romantic getaways and quick vacations. Taste Journey: The top food/travel destination each month, from a great seafood joint to a stellar sparkling winery. Design That Works: What makes a great outdoor living space? We break it down. Garden Checklist: How to keep your garden thriving each month. Natural Home: Innovative, eco-friendly home decor and remodeling ideas. Fast & Fresh: Delicious dishes, ready in 30 minutes. Wine in the West: Perfect pairing ideas and the best bottles to buy. Sunset’s photos and design elements work together to invite readers to get out and experience the West for themselves: to visit the destinations, grow the gardens, cook the food. Photographs are simultaneously inspirational and informative; “Design That Works” departments draw out specific takeaway lessons from the photos. Functional maps in each month’s Weekend guide make it possible for readers to grab the issue and go. Step-by-step photos and captions spell out how to lay a gravel path or carve a turkey. .
Sunset is written by people who live in the West for people who live in West. 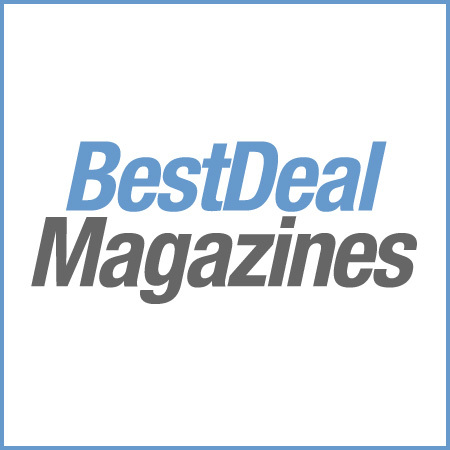 Our staff writers are recognized experts in Western travel, garden, home and remodeling, food and wine. Major voices in the West, such as Jane Smiley or Tobias Wolff, are sometimes invited to share their perspectives. Sunset is both honest and inspirational. Its ideas and recipes are tested and refined in the contributors’ own travels, test kitchen, test garden, and Idea Houses. Unlike other lifestyle magazines, Sunset is not for “armchair readers.” The stories are written for people who want to get out and do: go, garden, build, and entertain. Advertisers are a mix of major brands such as airlines, cruise lines, wine makers, and manufacturers of remodeling materials, looking to reach the active, engaged Westerner. Unique to Sunset is the regional “Travel Directory,” which delivers information and special offers from local destinations.